Plan a Group Tour With Us Today! Every year we host group tours for a wide audience of visitors, including school groups, mystery bus tours, red hatters, senior groups, and book clubs. 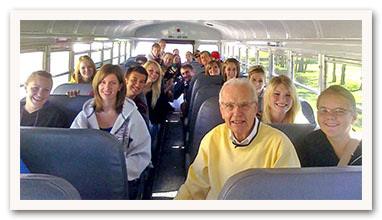 Group tours include a Museum visit, tour of Cottage 11, and viewing of a film taken in the 1930s. A fee is charged for group tours. 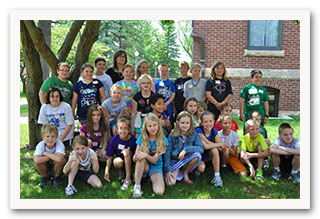 To schedule your tour today, email museum@ci.owatonna.mn.us or call us at 507-774-7369 (Museum office). We request a minimum of 10 people for a group. If you would like to schedule multiple stops in Owatonna, call 1-800-423-6466 (Owatonna Area Chamber of Commerce & Tourism).